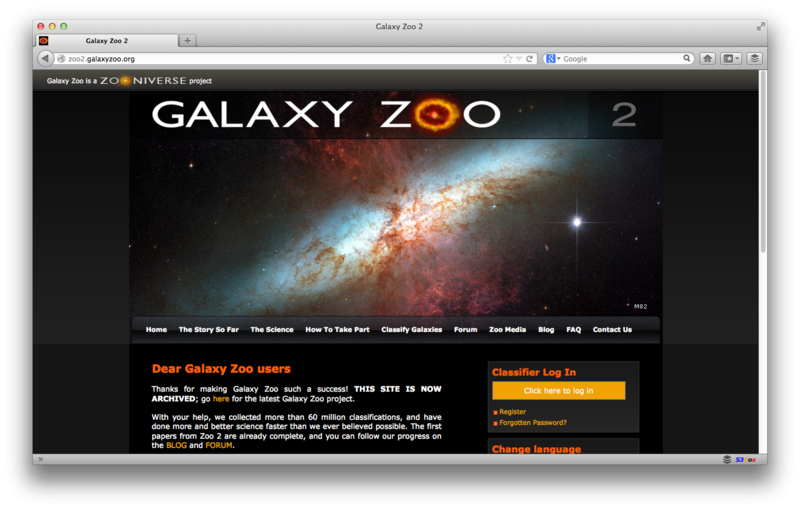 I understand that we can be more efficient but IMHO the time spent in Zooniverse is never lost. Huh?!? What happened to the other five responses, previously visible here?